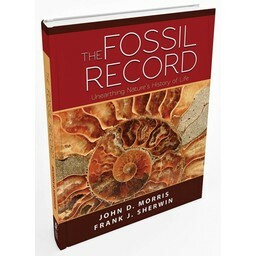 This Ancient Fossils Toob is perfect for anyone, from basic enthusiasts to actual paleontologists! It includes figurines of a dinosaur footprint, giant crab, ammonite, raptor claw, fossilized frog, trilobite, T-Rex tooth, and a few others. 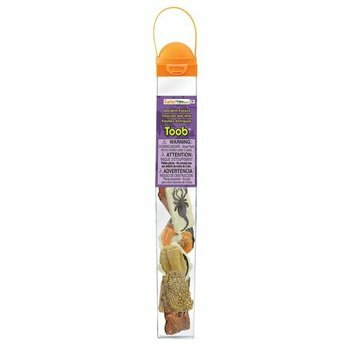 This Ancient Fossils Toob is perfect for anyone, from basic enthusiasts to actual paleontologists! 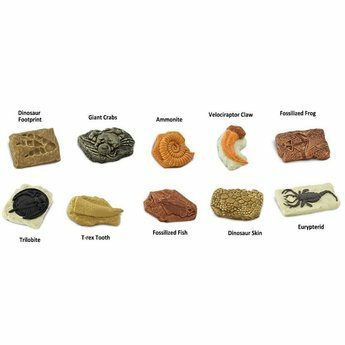 It includes figurines of a dinosaur footprint, giant crab, ammonite, raptor claw, fossilized frog, trilobite, T-Rex tooth, fossilized fish, dinosaur skin, and a sea scorpion.